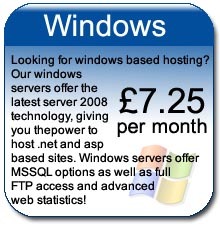 We offer a comprehensive range of windows hosting please contact us for details. Whether you have multiple websites of your own, or are looking for some UK web hosting reseller service to host your clients at, DHCnet's reseller hosting plans offer a great combination of reliability, performance and cost. Our reseller web hosting plans come with the WebHostManager administrator control panel, allowing you to add/modify/remove clients or sub accounts. Each client or sub account you create comes with its own cPanel control panel login. Moreover fully white labeled, DHCnet remains anonymous to your clients. Take advantage of our efficient and reliable server resources which ensure high performance of the websites you host with us. 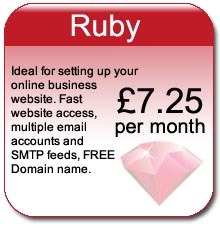 Cut the cost of launching your reseller website hosting business. 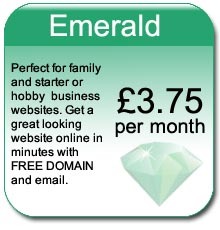 Get a free domain for the lifetime of your hosting account. 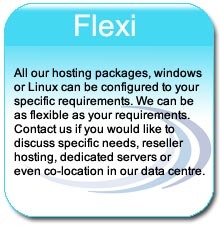 We renew your domain name as long as you remain the client of our web hosting reseller program. 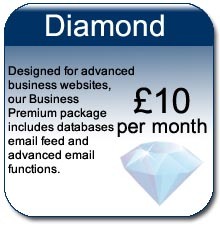 We offer WHMCS at a massively discounted rate of £5 per month to all customers. Our UK Reseller Hosting Gold and Platinum Reseller Hosting packages include WHMCS free of charge. You can find out more about WHMCS at www.whmcs.com. Our Reseller Hosting Gold and Platinum hosting reseller accounts come with a free SSL certificate.